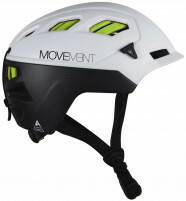 Movement’s 3Tech Alpi is a racing and touring helmet that has alpine skiing, mountaineering, and biking certifications. Yes, triple certified for triple the pleasure! More surprising than being certified for basically any outdoor activity is how Movement made it so light and compact. With multiple sizes to choose from, it’s bound to fit comfortably and securely. The helmet is well-vented and has good goggle and headlamp retention-straps, perfect for all your adventures. And hey, it looks good compared to other helmets that aren’t even as safe. 3 Safety Certifications (alpine skiing, ski mountaineering competition, and biking). 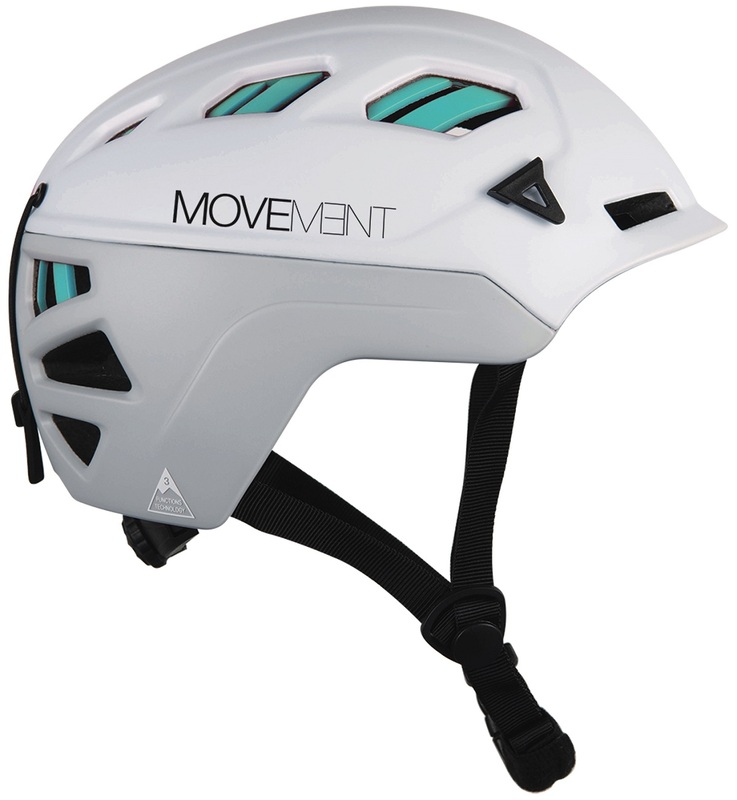 DFD: Fast drying, hypoallergenic, and anti-bacterials used in the foam and inner helmet. Interchangeable summer and winter padding for cold or warm weather use. Goggle-retention strap in the back prevents you from losing your expensive eyewear. Passive ventilation keeps you from overheating. Meets current ISMF ski mountaineering competition standards. Headlamp clip for those early starts or late nights. Notes Even certified to American (ASTM) standards. Bottom Line Triple certification, with style. How does this adjust?  Any more pictures of it? Hey Kristine! There's a little dial that sits at the base of your skull that adjusts the length/diameter. Do you know when this helmet will be available? Hi Christena, the helmets are en route and we expect them inside of two weeks. What is 9 + 8? Earn store credit by writing reviews. Learn more.